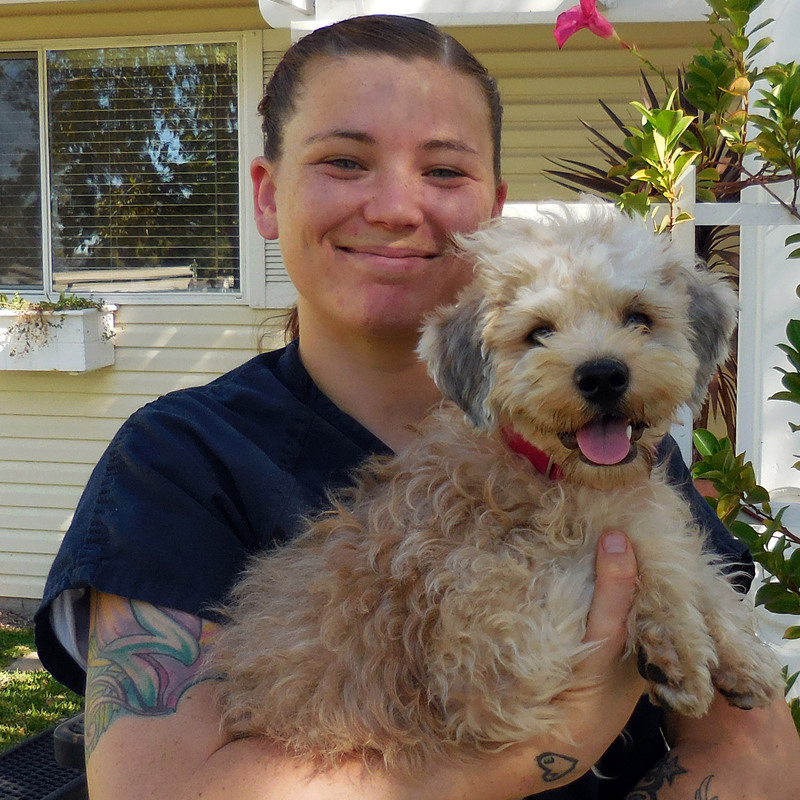 We rescue dogs from local shelters and enroll them in basic obedience training programs. These classes take place in correctional facilities and actively involve program trainers. 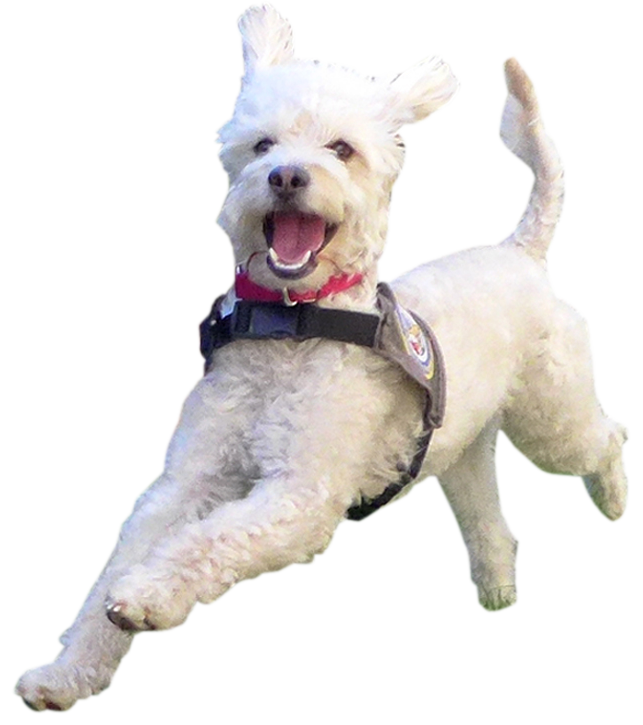 For each training cycle, we make sure all dogs are lovingly adopted or promoted to our advanced training program for specialized service dog training. Program trainers are chosen on the basis of continued good behavior as well as enthusiasm for the work we do. They take part in a four-week lecture curriculum prior to being tasked with hands-on dog training. 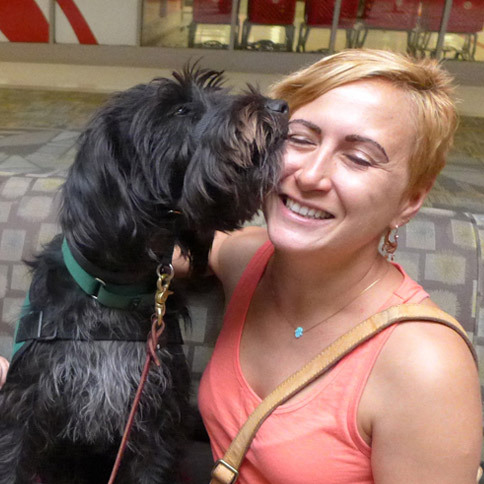 Cell Dogs staff visits local shelters to select dogs for the next training cycle. We hold three cycles annually at each partnering correctional facility. The dogs move into their new living quarters and begin schooling. Weekly classes gauge progress as we offer trainers further instruction and support. Cell Dogs staff matches each dog most ideally with an adopter. Completing their educations, the dogs graduate and go to their forever homes. Canines who show additional potential are promoted to the Cell Dogs advanced program for service dog training. 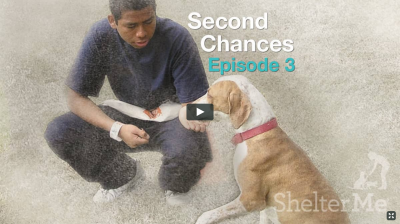 Shelter Me is an inspiring series that celebrates the human-animal bond with uplifting stories about shelter pets getting a second chance. We are privileged to be a part of this wonderful project! 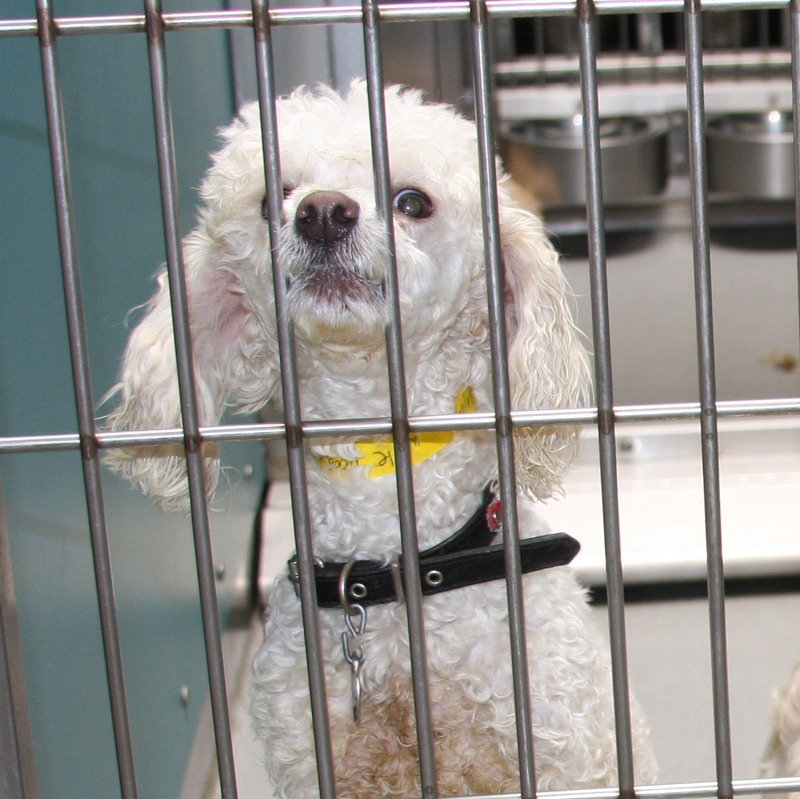 Shelter Me: Second Chances is hosted by Edie Falco and features Cell Dogs at OC Probation. This program provides hope and life-long lessons for the young inmates.